A credit rating is a current assessment of a company’s overall financial capacity to meet its financial obligations. The credit rating is not a recommendation to purchase, sell, or hold a financial obligation issued by the company in question, as it does not comment on market price or suitability for a particular investor. 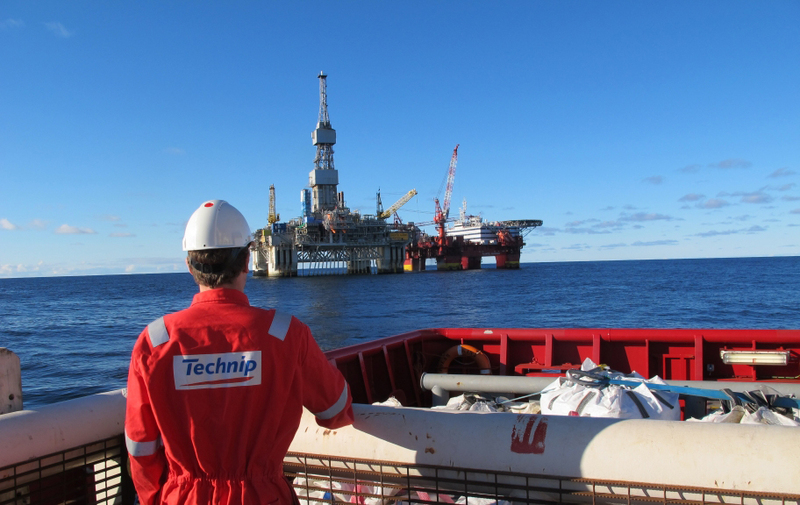 Technip retains Standard & Poor’s to provide an independent credit rating of Technip.